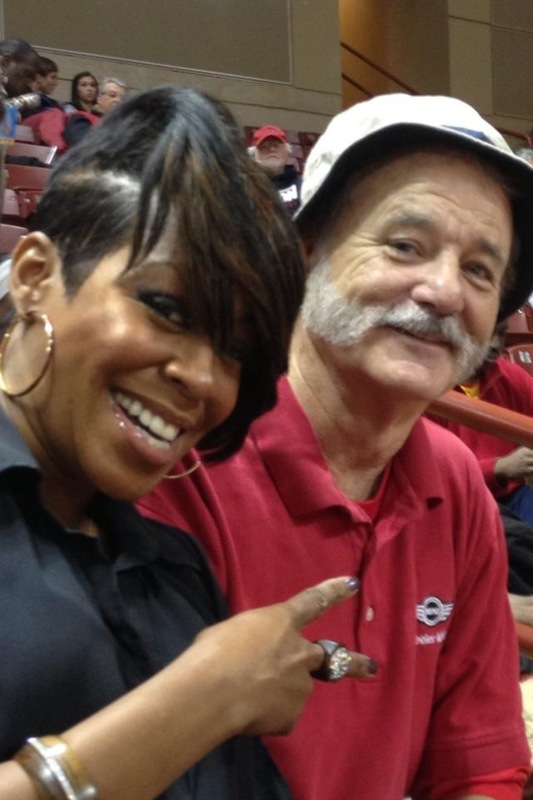 It looks like Bill Murray hasn’t shaved much since the last time we saw him. I think this picture was taken as Bill left a model train convention. This entry was posted in Celebrity Steesh, Comedian Steesh, Movie Steesh and tagged bill murray, comedy, entertainment, floppy hat, Humor, model train, Moustache, mustache, sports, Steesh, train convention, twitter on February 13, 2013 by Los Bulls. I’d have to imagine that the father of Seth MacFarlane, the creator of Family Guy, has a pretty good sense of humor. 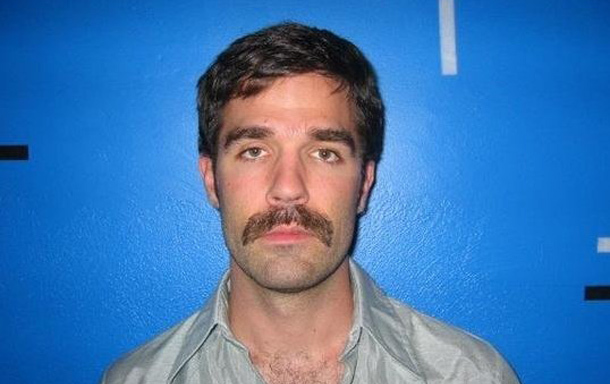 If Ron MacFarlane’s mustache is any indication, he has a great big fluffy sense of humor. Seth MacFarlane tweeted today that his father has joined twitter (follow him for some strange reason @DadMacFarlane). My dad will never join twitter because “what’s the internet?”, but he’d be good at it because he doesn’t like leaving his house and he hates a lot of things. This entry was posted in Old Man Steesh, TV Steesh and tagged celebrities, comedy, entertainment, Family guy, Humor, Moustache, mustache, Ron MacFarlane, Seth MacFarland, TV, twitter on December 14, 2012 by Los Bulls. 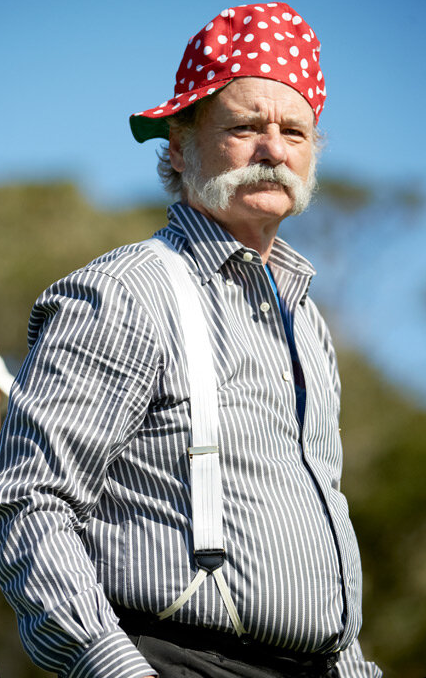 Bill Murray, who is no stranger to a nice mustache, has done it again. This picture comes from a site called The Twitter. The woman in the picture is Tichina Arnold, the Everybody Hates Chris actress and wife of St. Johns men’s basketball assistant coach Rico Hines. In 2012, few people can get away with a floppy hat. Bill Murray is one of them. This entry was posted in Celebrity Steesh, Comedian Steesh, Movie Steesh and tagged assistant coach, basketball, basketball assistant, bill murray, coach, comedy, entertainment, everybody hates chris, floppy hat, Humor, Moustache, mustache, red storm, sports, st. johns, Steesh, tichina arnold, twitter on November 19, 2012 by Los Bulls. 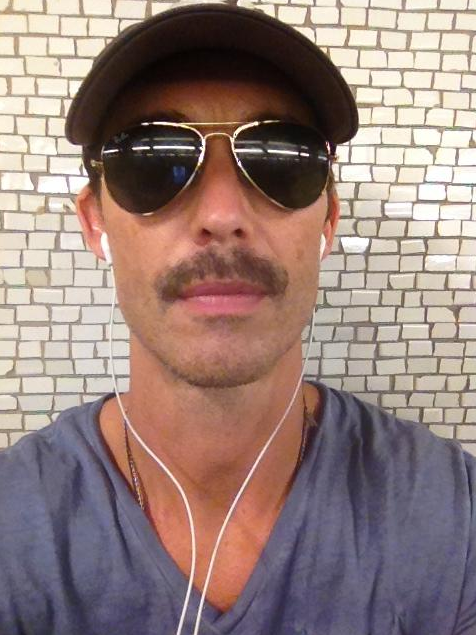 To the delight of everyone with eyes, Tom Cavanagh has himself a steesh. 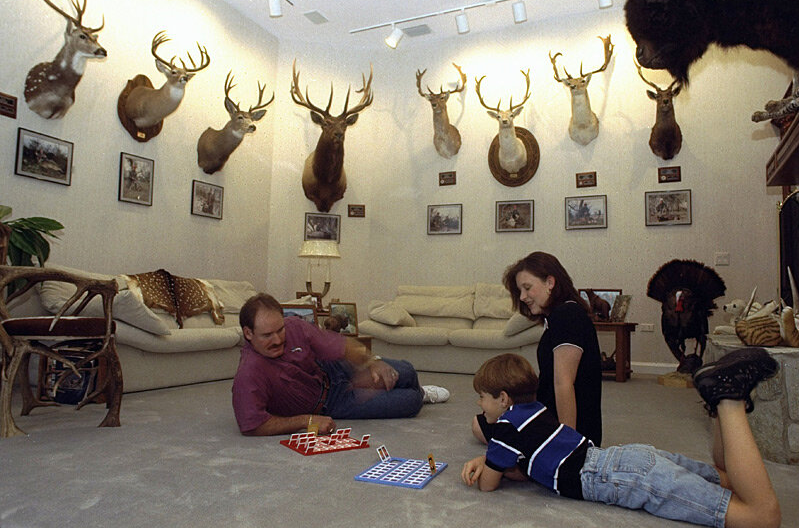 According to his twitter it looks like he is growing it for a movie role where he kills, stuffs and collect birds? Personally, I like to listen to Tom talk about snacks, and now it’s going to be hard to imagine him eating them without getting some crumbs stuck in his duster. This entry was posted in Movie Steesh, TV Steesh and tagged Actor, celebrities, comedy, crumbs, duster, entertainment, Humor, Moustache, Movie, movies entertainment, mustache, tom cavanagh, twitter on September 5, 2012 by Los Bulls. I haven’t been on twitter in a while, but just signed on and came across this picture of Jimmy Kimmel with a mustache. Or a fake mustache. But I don’t care either way. 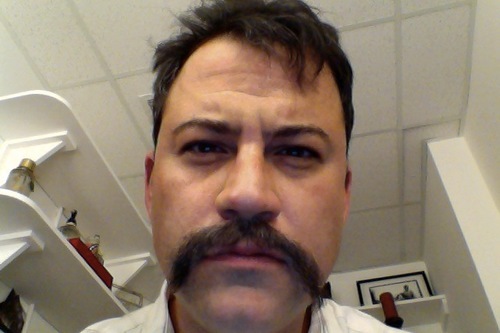 I like Jimmy Kimmel so here he is with a real or a fake mustache. This entry was posted in Comedian Steesh, TV Steesh and tagged celebrities, entertainment, Fake Mustache, Humor, jimmy kimmel, Moustache, mustache, television, TV, twitter on June 27, 2012 by Los Bulls.